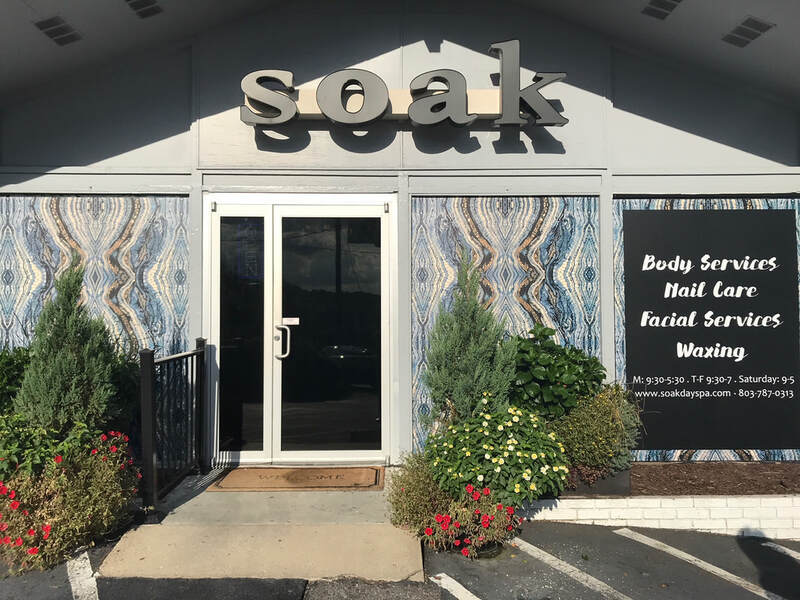 soak day spa, formerly known as soak nail spa, is located in Forest Acres, South Carolina. Under new ownership, soak offers a variety of eco-friendly services, so you can fully experience relaxation knowing that you are safe from dangerous toxins. From massages to facials, eyelash extensions to manicures, at soak, your every need is met! At soak, we have the best cosmetologists and nail technicians in Forest Acres. Our impeccably well trained staff members work hard to provide our guests with excellent service. When you arrive at soak, you'll be welcomed by one of these beautiful, smiling faces!